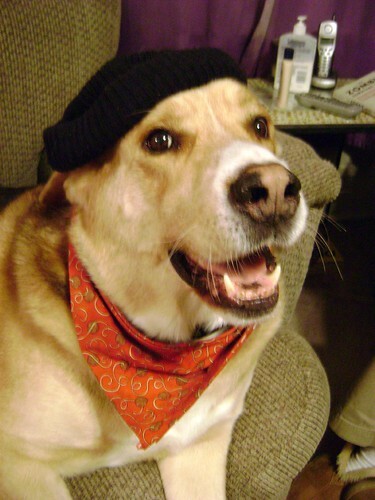 This entry was posted in Personal and tagged dog, poem, thoughts on July 17, 2008 by Sheba. 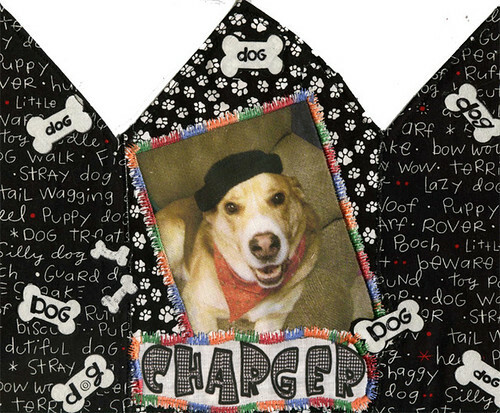 Charger with a hat, originally uploaded by Charger’s Mommy. 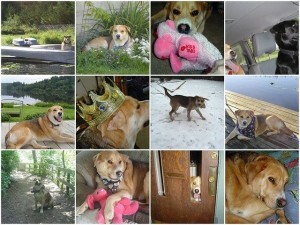 This entry was posted in Personal and tagged Charger, charity, dog, thoughts on January 13, 2008 by Sheba.